Hello Everyone! 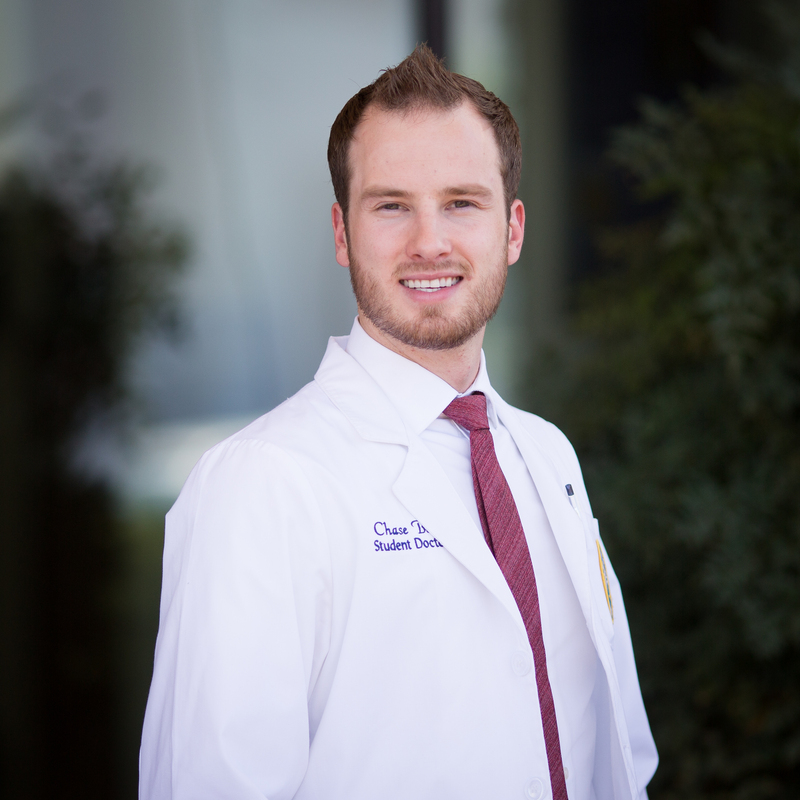 As the Student Director of Admissions I help coordinate student involvement with the incoming class and interviewees to try and make their transition into the first year of medical school as smooth as possible. My responsibilities include organizing the Big/Lil Sib program, class Facebook pages, Q&A panels, and campus tours. I also sit as a student representative on the Admissions Committee. This position gives me the opportunity to get to know many of you and also to have a say in who will be joining the Touro family next year. As for a little bit about me, I am a Marine Biology major from BYU Hawaii and the 3rd brother in my family to attend the DO program here at TUN. Some of my favorite hobbies includes SCUBA diving, hunting and watching movies with our adopted sphynx. Feel free to contact me with any questions or suggestions you may have and please feel free to introduce yourself if you see me in the halls!